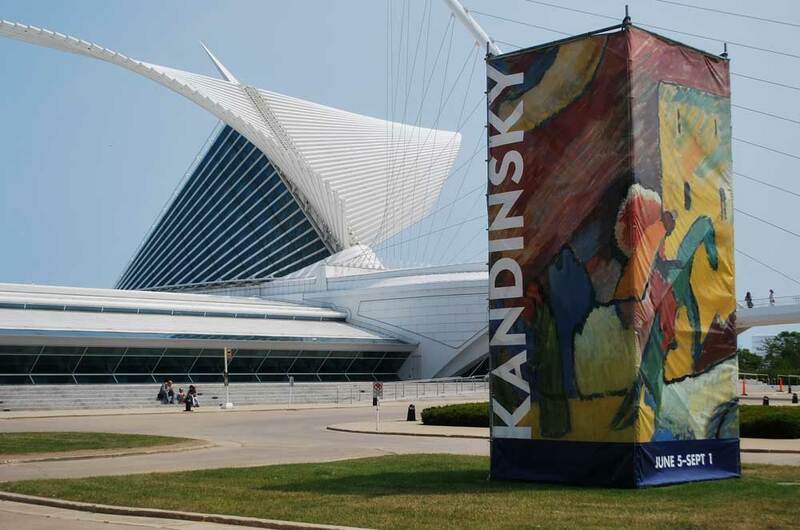 This week I had the opportunity to see Kandinsky: A Retrospective at the Milwaukee Art Museum. I’ve always been drawn to this modernist’s colorful boldness and the exhibit was a super representation of his work—130 pieces, to be exact. Interestingly, the exhibit ranged from Kandisky’s early years of self-discovery, including Impressionism and Art Nouveau (my favorite); to the bold abstractions we normally associate with him; to his final watercolor works in the 1930-40s. I love the Milwaukee Art Museum with all its splendor of art and architecture. But lately I’m giving nod to a less formal presentation of art—rural art. It’s one I really appreciate simply because for the past 2-3 months it’s all I’ve been working with. Not that I’ve mentioned it at all (cough), but my recent project has been an event guide for the upcoming Fermentation Fest. Okay, I admit I’ve been a bit obsessed with it. It’s food. It’s art. It’s two of my great loves—an exciting event you simply must check out! Anyway, in doing this project I’ve become aware of many organizations that greatly enrich our lives. 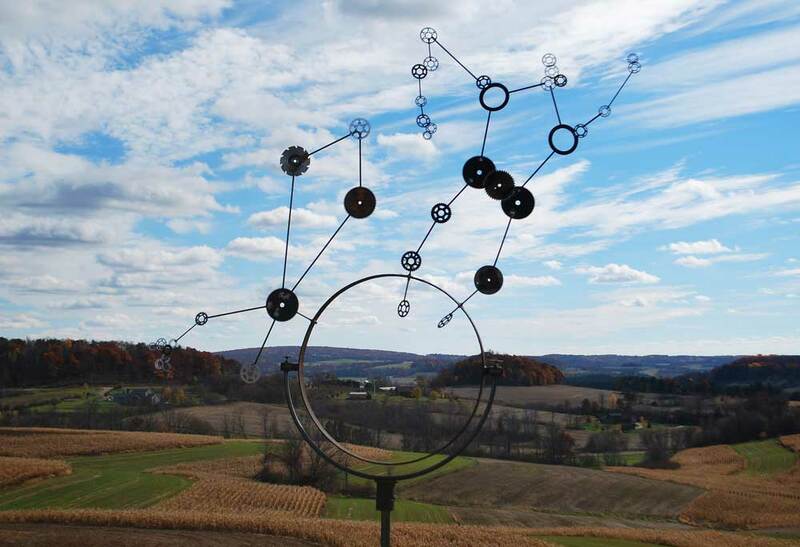 Art of the Rural is an group of rural Americans working to promote rural arts and culture. Every other year it sponsors Year of the Rural Arts and 2014 is one of those years! Looking for a grant? To date, ArtPlace America has given $56.8 million in support of the arts, including several grants to Fermentation Fest’s very own Sauk County, Wis. If you watch even a little PBS television, you’ve heard of the National Endowment for the Arts. This federal agency also provided funding for the Fermentation Fest. Wisconsin Arts Board, another supporter of Fermentation Fest, has a great list of Wisconsin art tours. Arts Wisconsin regularly posts cool artsy happenings and news on its Facebook page (bringing much more positivity to my day than political posts). The Wormfarm Institute started out as a farm (but not a worm farm) and is now a non-profit working to integrate agriculture and culture. It’s currently accepting applications for its artist residency program.